The general topic of ICNEM is the elastic nonlinear behavior of solids and soft matter. The conference focuses on both basic research and applications in this area and represents the state of the art in this domain. This is the only conference of its kind. Primary objectives are to offer a forum for presenting the state of the art in this domain, and to spark collaboration with the goal of progressing more rapidly on the various topics. Elastic nonlinear behavior of Earth materials, industrial materials and granular media in general. Elastic nonlinear behavior in medicine. Applications of nonlinear elasticity to nondestructive evaluation of materials. Time reverse acoustics as it applies to probing the elastic nonlinear behavior of materials. 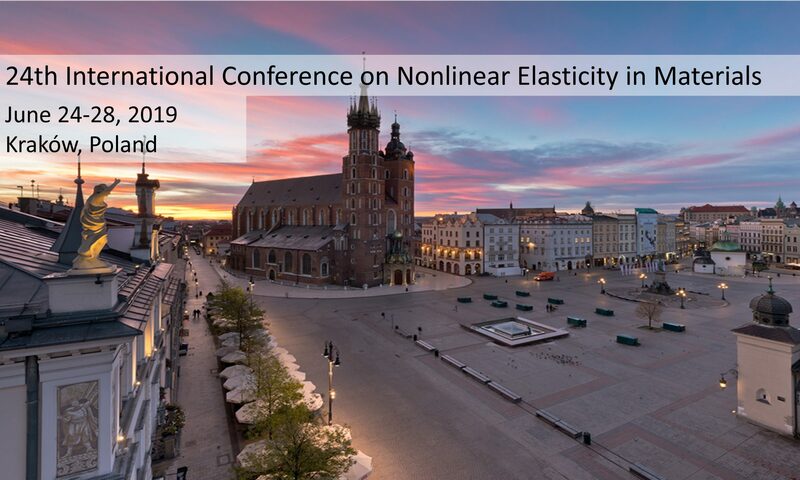 The role of elastic nonlinear behavior in slip/avalanche physics and triggering of slip by nonlinear acoustical waves. Characterization of nonlinear material properties. Modeling and simulation of nonlinear elasticity. The primary scientific impacts are to spark new ideas and collaborations amongst participants and jointly to develop new ideas for applications and for basic research. Additionally, the ICNEM’s intent is to present the state of the art to new and returning participants.